Southwick Yard is an intimate four-double bedroom house by Belsize Architects, nestled in a secluded gated mews at the heart of Connaught Village in the Hyde Park Estate. Previously, a small, drab one-bedroom mews cottage in Southwick Yard offered limited opportunities for occupancy. In developing the site for the Church Commissioners, Belsize Architects advised that demolishing and replacing the existing building – rather than extending or remodelling it – and adding a basement would maximise the site’s potential, both spatially and financially. 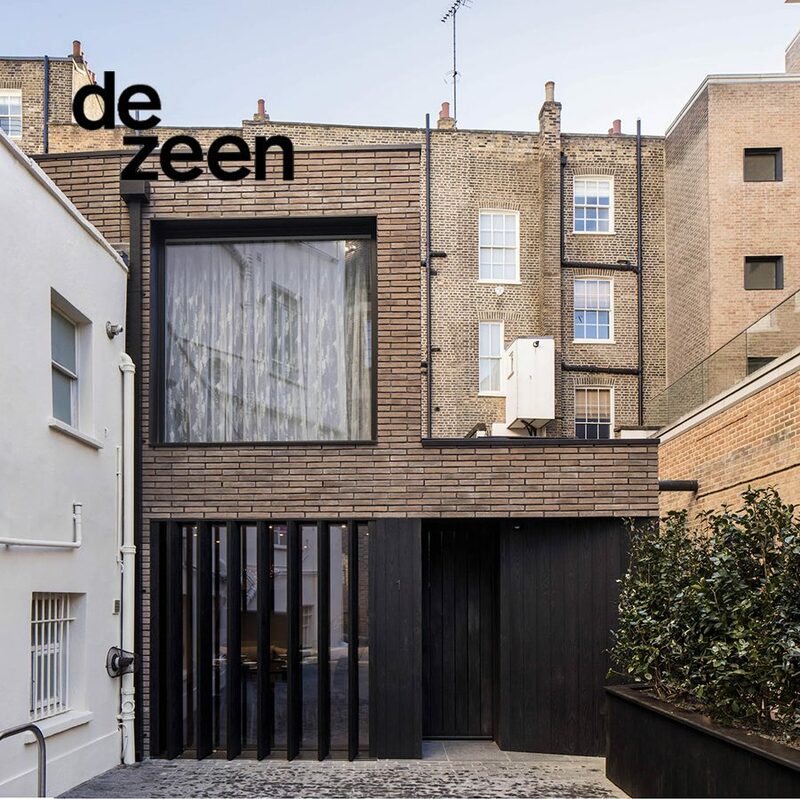 Southwick Yard was covered by dezeen in February 2018.